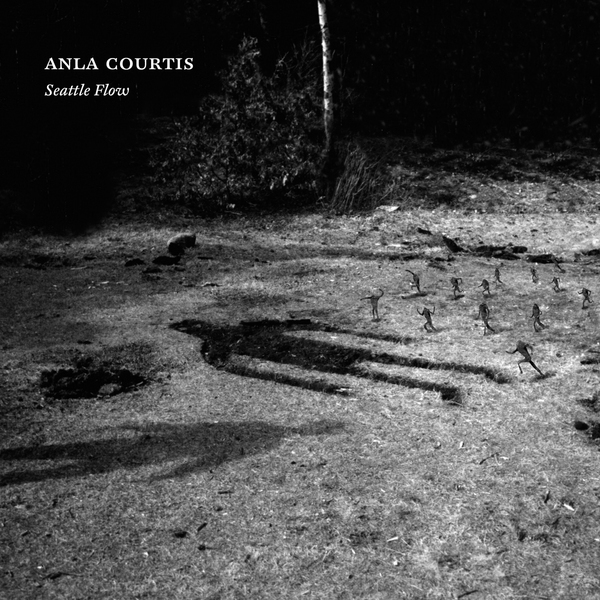 Originally from 2006, Seattle Flow is a complex and murky offering from Argentinean noise artist and Reynols member Anla Courtis. A tumult of echo and (presumably) guitar feedback, this twenty-minute outing is a tense and smoggy affair. Though not quite lo-fi, the overall sound of the piece seems to be wrapped up in a decaying factory-scape within which various drones, metallic rattles and groans seem to emanate. A dank and immersive piece, 'Seattle Flow' is somewhere between the genre boundaries of dark-ambience and all-out Wolf Eyes-style noise - good stuff.